Cobblestone adds charm, charisma and character to your home. Bring a touch of the outdoors in with the rustic yet refined Cobblestone collection of mosaic tiles. 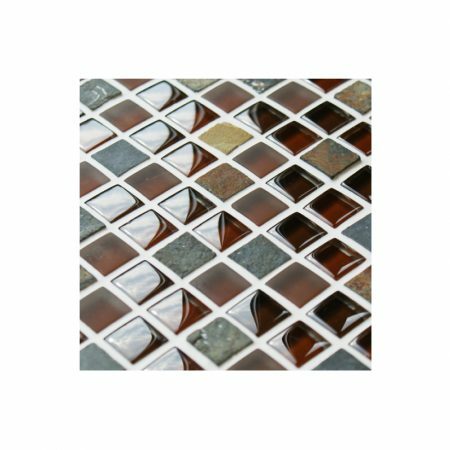 Boasting a myriad of shades, tones and textures these mosaic tiles comprise smooth stone and gorgeous glass.Cobblestone mosaic tiles are designed to give bathrooms, kitchens and interior walls of all kinds the wow factor without the hard work. 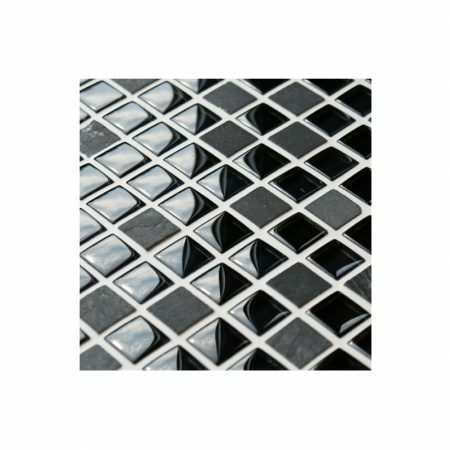 Inspired by the charm and character of traditional cobbled streets, Cobblestone mosaic tiles are timeless and look equally at home in a period property or a new build. 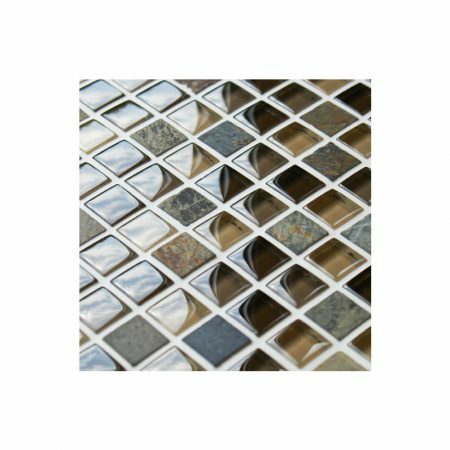 Cobblestone mosaic tiles are available in four creative colourways – Copper, Brown, Grey and Black – and every sheet features a marvellous mixture of stone and glass. 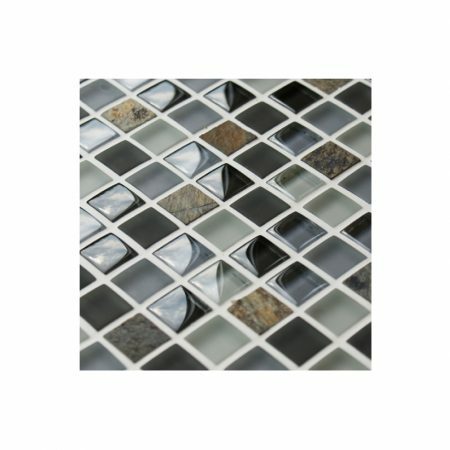 So take a trip down memory lane without leaving your home with the new Cobblestone mosaics.